Quick Answer: The Marvel Universe is massive and deeply interconnected. Before delving into Captain America: Civil War, which Marvel films should you watch? 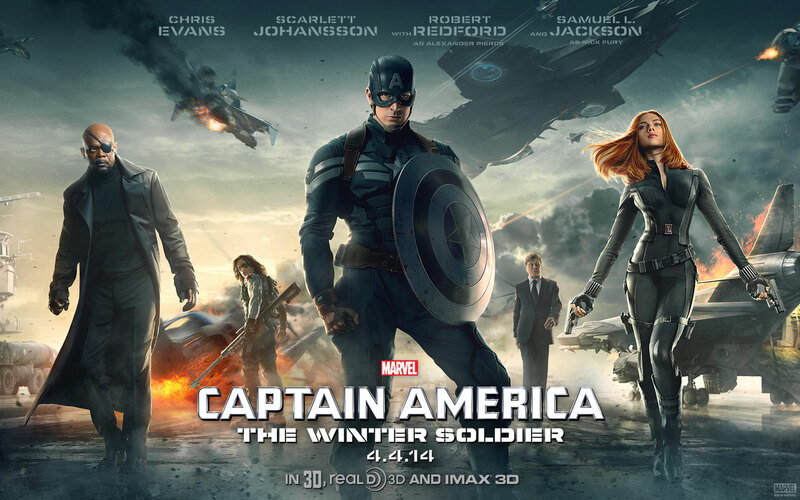 The first and second Captain Americas are a must, as well as Avengers: Age of Ultron. The others are less necessary, but they will make the experience of watching the third installment of Captain America even more enjoyable. Those films include the Iron Man franchise, The Avengers, and Ant-Man. The Marvel Universe is a large and expansive one. Moreover, the dozen plus films are deeply interconnected. So while it's exciting when a new one is released, fans must breathe a deep sigh and prepare to put some time aside to rewatch and revist past films. With Captain America: Civil War doing so well, many people wonder what they have to watch before seeing it. Well, worry not. There is no need to watch all of the Marvel films before seeing Civil War. Sure, being acclimated with all of the films will provide you with an optimal viewing experience, but watching over a dozen movies will take quite some time. So here's an abridged list of what you should see to get the most out of Captain America's third installment. It goes without saying, this film is a must-see. To fully understand and appreciate Steve Rogers' journey, it's best to start at the beginning. Though familiarizing yourself with the plot of The First Avenger isn't entirely necessary, the movie introduces the relationship between Steve and Bucky and shows what Steve was like before he became Captain America. The First Avenger is crucial viewing for those invested in the Captain's origins and character development. 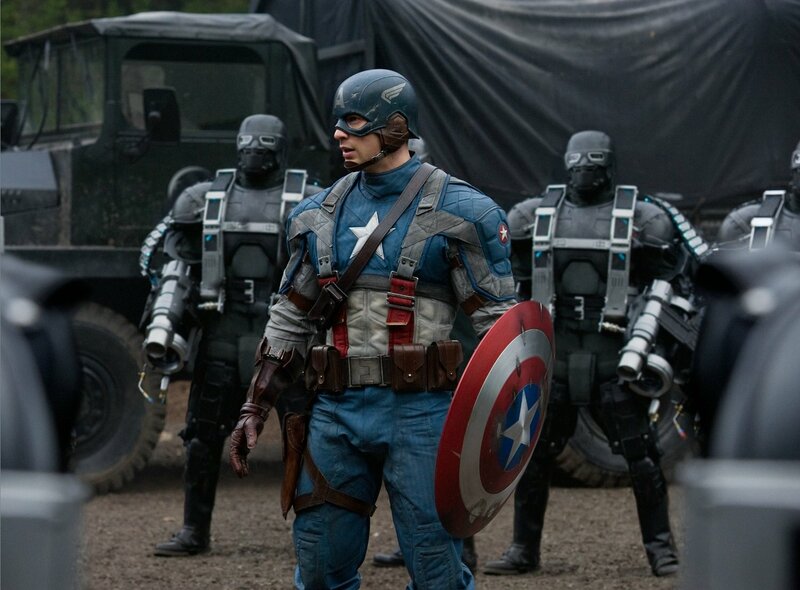 Winter Soldier is perhaps more crucial than The First Avenger. Again, establishing relationships is key: you meet Falcon and The Winter Soldier (Bucky) and also learn more about the friendship between Natasha and Steve. Without watching the second Cap, you won't understand a lot of the relationships and the dynamic between Steve and Bucky. These movies are less important to the Captain America story, but Iron Man plays just as great of a role in Civil War as Captain America himself does. Watching the Iron Man films is the best way to really get to know Tony Stark. In addition to learning Tony's backstory, you observe his relationship with Pepper and meet War Machine. 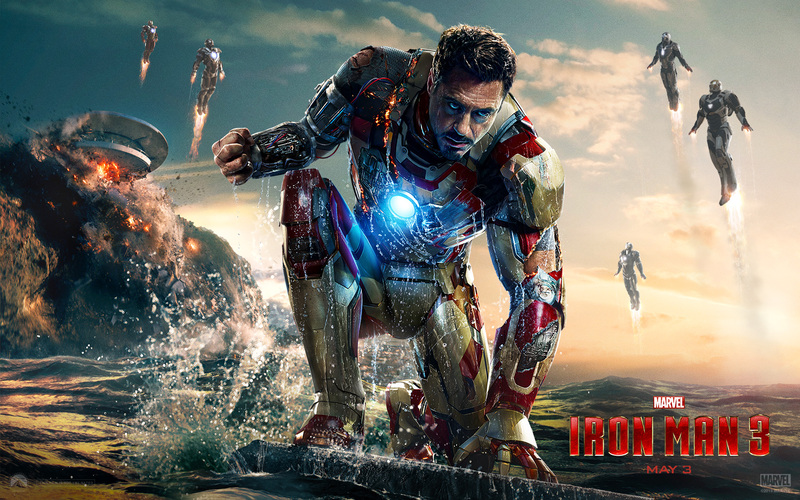 If you're not in the mood for a full-fledged Iron Man marathon, the first two films should suffice. Admittedly, the plot points in The Avengers aren't necessary for understanding Civil War. 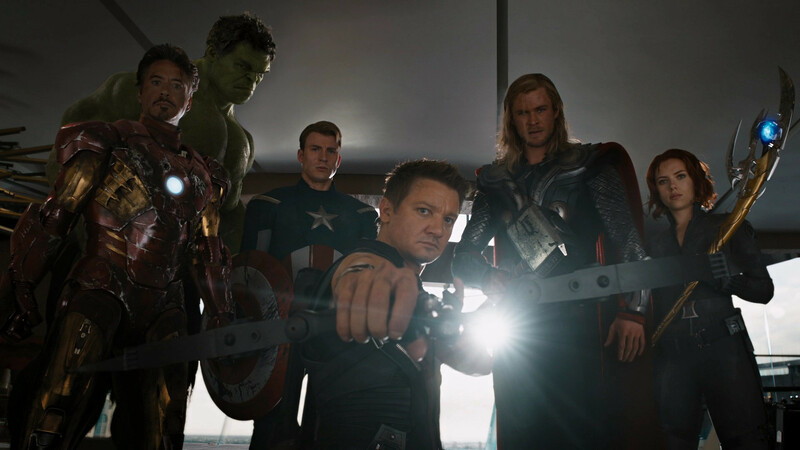 However, it is the first time you see Earth's Mightiest Heroes stand together and protect the Earth. You see the friendship between Natasha and Clint, as well, and nearly every Marvel movie that takes place after this one references the events that go down in New York. The events that unfold directly result in the accords being written, which is central to Civil War. This movie is extremely necessary in understanding and appreciating the Captain's latest outing. For one, Age of Ultron introduces us to Wanda Maximoff, aka Scarlet Witch, who is arguably the most powerful character in Civil War. Second, we meet Vision, a powerful and important character who is crucial to Civil War. 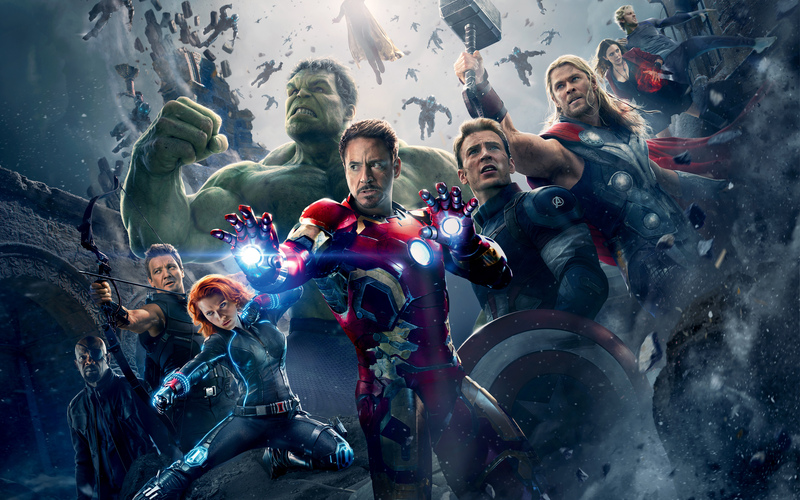 And finally, in the Age of Ultron we begin to see the dividing factions among the Avengers. The events that take place in this film are also a huge catalyst to the accords and Tony's defense of them. If you cannot watch any other Marvel film before seeing Civil War, you must see this one. 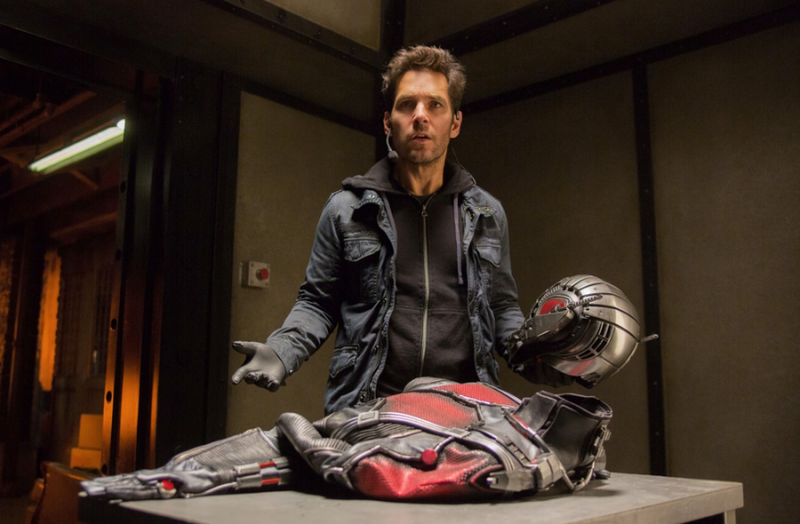 Ant-Man may not be entirely necessary; I can admit that. That said, Scott's scenes in Civil War will be all the more amusing if you're already acclamated with his character. It's one of the lighter Marvel films, so it's fairly easy to get through. And who doesn't like Paul Rudd? So, there you have it! Here's hoping you have many, many hours to kill. That said, you'll save some time by not watching the Thor films, as he doesn't make an appearance in the latest installment. Watch the above films and you'll be ready to enjoy Captain America: Civil War in all its glory.